Description: Cerato is a perennial herb. It comes originally from Tibet and grows to a height of 25 inches. It is cultivated in private gardens. 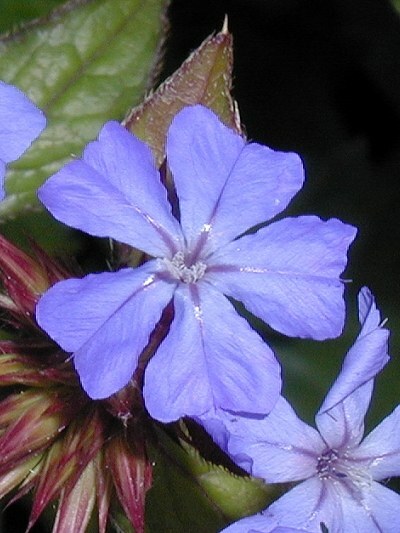 The blossoms, smaller than 1 inch in length, keep for only a few hours and change in color from bluish to reddish-violet. It blooms from August through September. One is uncertain, has too little confidence in oneÂ´s own opinion and ability to judge. One needs instructions and other peopleÂ´s confirmation, one permanently asks for advice.